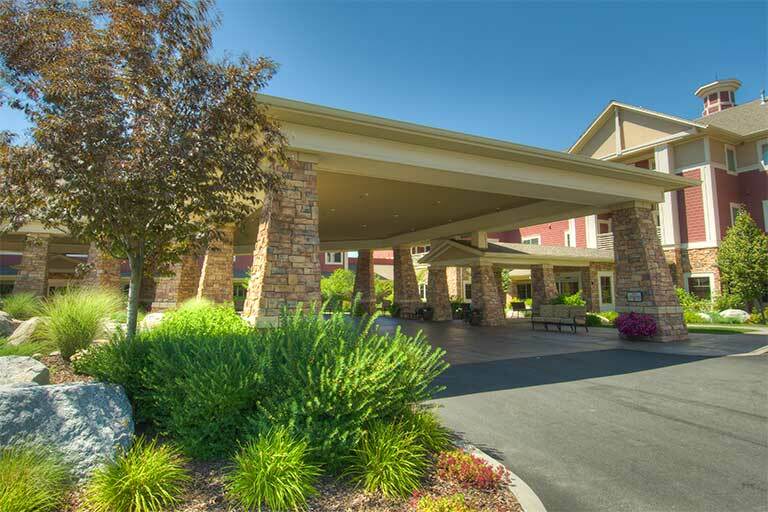 Garden Plaza of Post Falls has a new opportunity for a Resident Care Nurse – LPN at one of our first-class Senior Living Campus’s in Post Falls. The ideal candidate will have a passion for serving seniors and will be joining a high energy, dynamic and professional team in the growing senior housing industry. We are offering a very competitive compensation package to the right candidate.